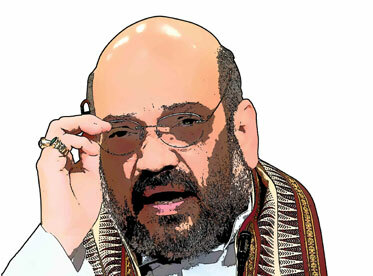 Amit Shah, President of the ruling party BJP, is new to Parliament as a first-time member of Rajya Sabha. Being an elected representative has undoubtedly elevated his status. And Shah knows how to use the different platforms available in Parliament to his advantage. One such platform is Central Hall. 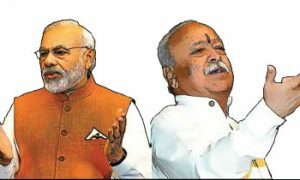 During Parliament sessions, leaders from all political parties can be found under the huge dome of Central Hall discussing present and future political scenarios while consuming the tasty dosa, idli, samosas and rasgullas served by efficient waiters. Shah is seen visiting in the post lunch session. Since he is normally difficult to meet, nobody leaves an opportunity to encircle him whenever he enters Central Hall. Two prominent leaders of BJP–Dharmendra Pradhan, Minister for Petroleum, and Bhupinder Yadav, a member of Rajya Sabha and close confidant of Shah–always accompany the BJP President to Central Hall. The moment Shah enters, he orders dosas, idli and coffee. Rasgullas are big no as he is diabetic. All the while, he is surrounded by senior politicians and journalists. Shah loves to talk and gossip and keeps everybody in good humour. As his arch rival Arun Jaitley is away due to ill health, so Amit Shah has a free field in Central Hall.